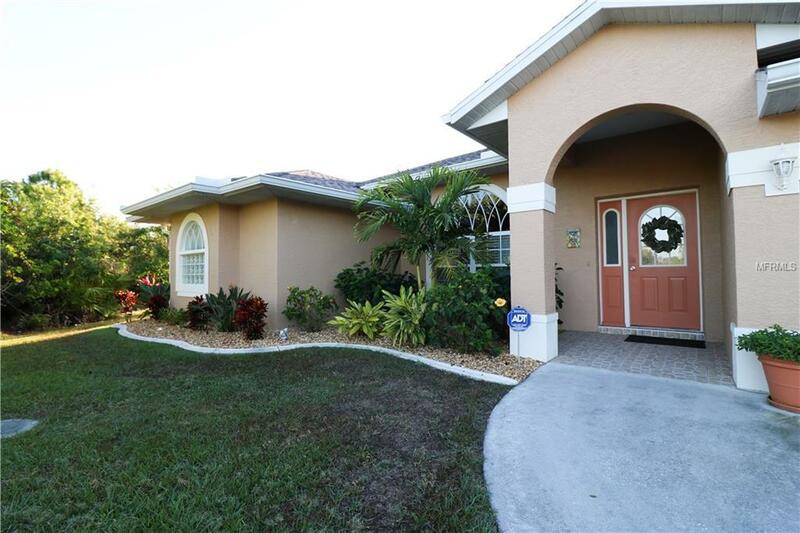 Your search for the perfect warm Winter escape ends here, within the walls of this impeccable home which can be found nestled on a quiet cul-de-sac within the highly desired, deed restricted community of Rotonda Lakes. 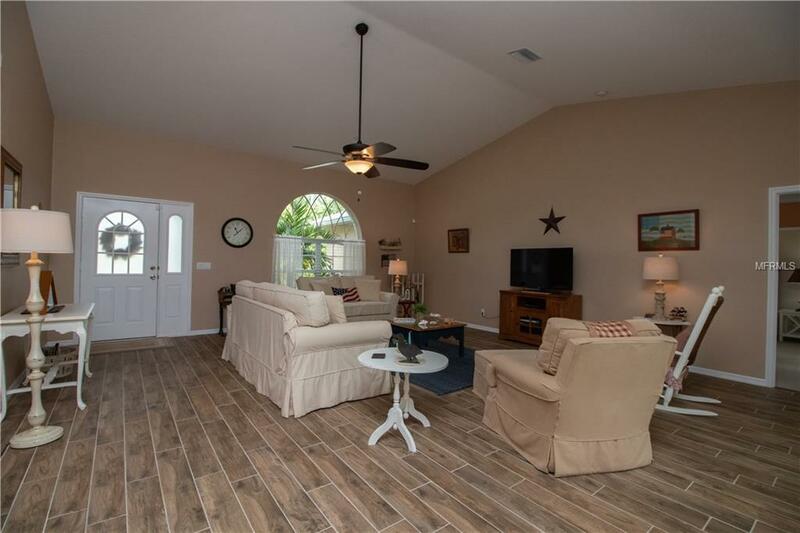 Upon entry guests will appreciate spacious volume ceilings and a fresh neutral color palette complimented by stylish wood plank ceramic tile flooring. Expansive sliding doors open to the 10x30 lanai gracefully integrating the indoor/outdoor entertaining areas. Here, a NEW heated saltwater pool is surrounded by lush tropical landscaping designed with privacy as paramount. 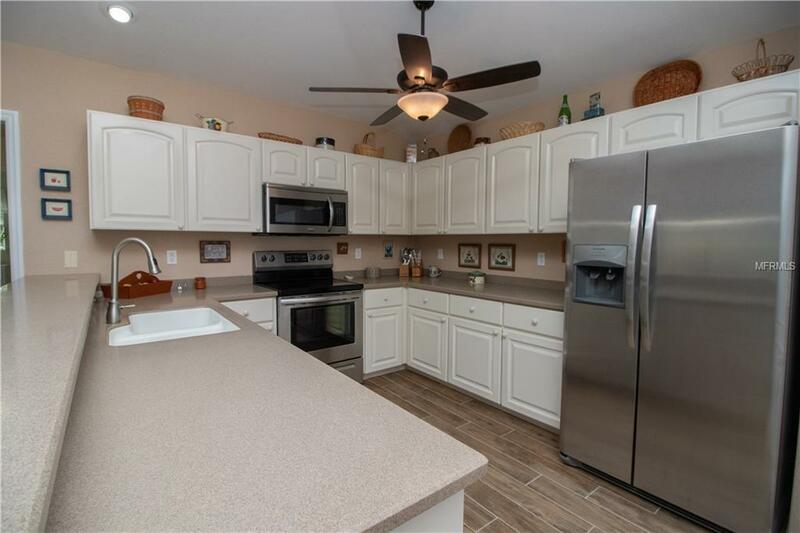 At the heart of this inviting residence is a spacious and well-appointed kitchen complete with solid surface counter tops, up-to-date cabinetry, and a new stainless-steel appliance package. For additional peace of mind a NEW AC, a new hot water heater, fresh interior/exterior paint, and new gutters have been installed around the perimeter of the house. The homes already abundant curb appeal is maximized by professionally installed landscaping which is nourished by a multi-zoned irrigation system. 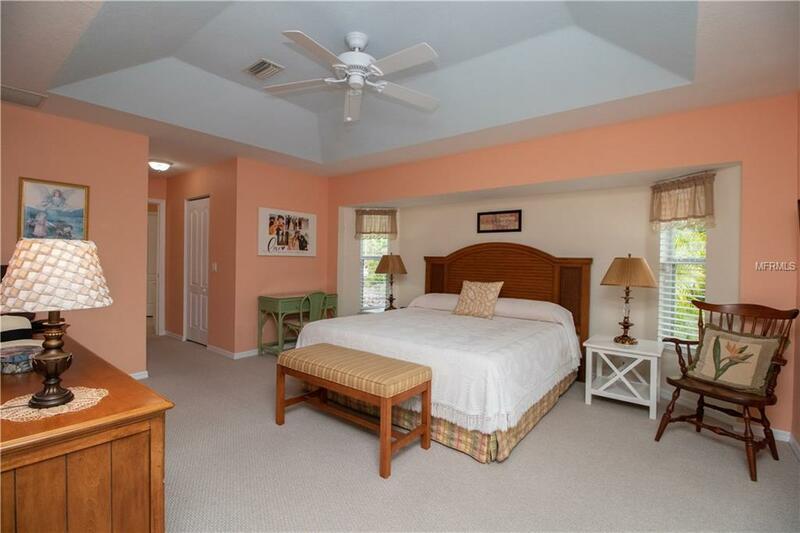 Rotonda Lakes is a quiet, friendly community located within a short drive to the pristine Gulf beaches of Boca Grande and Englewood. World class fishing and boating opportunities, golf courses, the Pioneer bike trail, a variety of delectable dining establishments, and eclectic shopping venues are nearby. If this sounds inviting, what are you waiting for? A temperate climate and crystalline blue skies await! Pet Restrictions Per Charlotte County Rules And Regulations.